People comment a lot on my skin. What soap do you use? What routine do you follow? Do you put on cream morning and night? Are you wearing makeup? When it comes to skin, I do believe that genetics play a big part. If your mothers mothers mother has passed on that acne from generation to generation, fear not! My belief is that beautiful glowing skin comes from the inside out. What you put inside your body truly affects the way it looks on the outside. Think about that long night of drinking and late night binging on french fries, pizza etc.. Do you wake up looking your best? I think not…The best way to get your skin glowing after a rough night or even throughout a stressful, exhausting work-week is to nourish your skin with the most vitamins, antioxidants and minerals you can get. And I don’t mean topically. 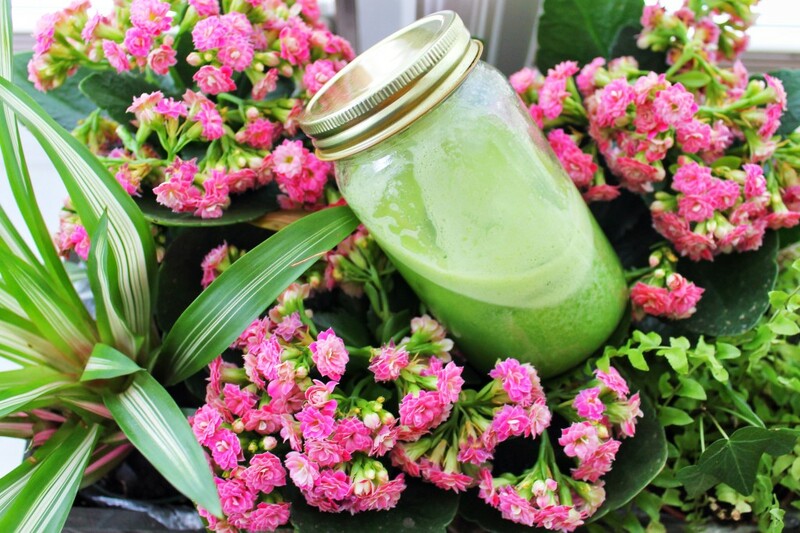 Drink, eat and sleep your way to the most vibrant, glowing and healthy skin you have ever seen! Plus, you’ll also help nourish your brain, bones and blood. Win-win! If you’re not ready to cut out the junk, fresh pressed fruit and veggie juices are packed with essential vitamins and minerals. They are hydrating, full of anti aging properties and incredibly detoxifying. If you are really having a bad skin week and are feeling desperate for results, cutting out wheat and dairy for a week or two will most likely help you achieve some results. 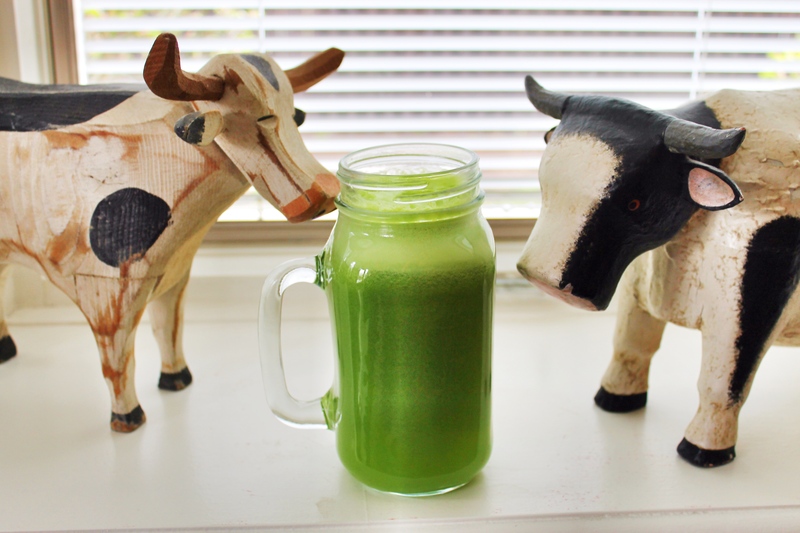 If all else fails sip on this green juice not only for your skin but to re-energize your entire body. It is my go-to drink when I am sick, feeling unenergized or simply need a health boost after a night of one too many vodkas. 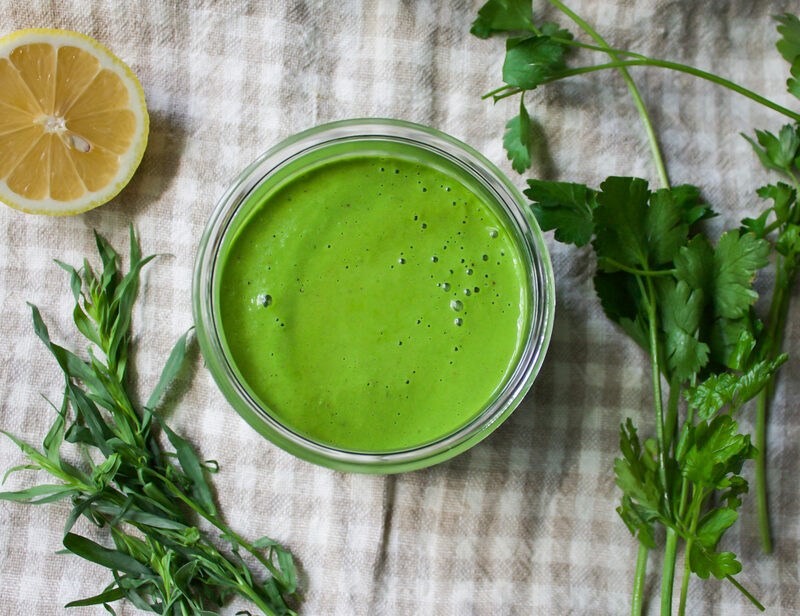 Rich in vitamin A and C, kale, parsley, cucumber and carrots help moisturize and rebuild skin tissues. 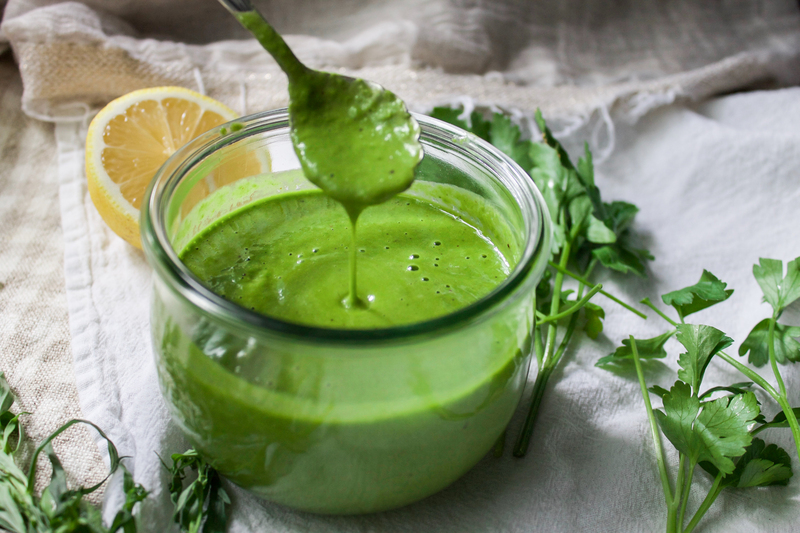 Many people make parsley tea or even apply it directly to their skin to help relieve chapped skin and insect bites. 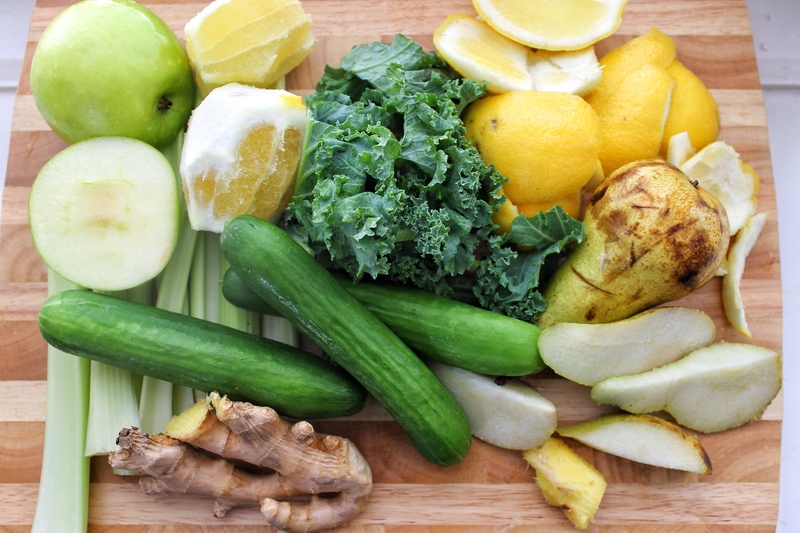 Rich in antioxidants, lemon juice and ginger help remove toxins and increase circulation. What’s best is that this juice is incredibly refreshing and delicious. Add a few ice cubes and get drinking! If your looking to do even more, you can make an easy moisturizing green mask of mashed avocado and 1tbsp apple cider vinegar and spread onto your face and body. Leave on for a few minutes then wash off. Your skin will feel fresh and incredibly soft! Some people even use apple cider vinegar as a toner! For improved complexion, I love mixing fresh cucumber and lemon juice and applying it as a facial mask. Dark pigmentations and dull skin will look refreshed and glowing. 1. 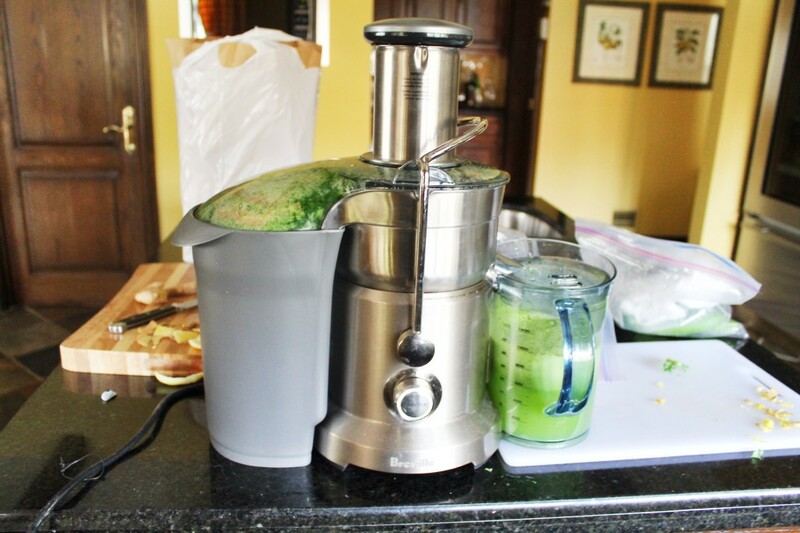 Directions will vary based on your juicer. I have to remove the peel on my lemons and ginger and remove the cores of the apple and pear. Some juicers you can leave it all! If you are using a blender, look out for some ingredients like kale and celery because they won’t blend as well as other fruits and veggies.